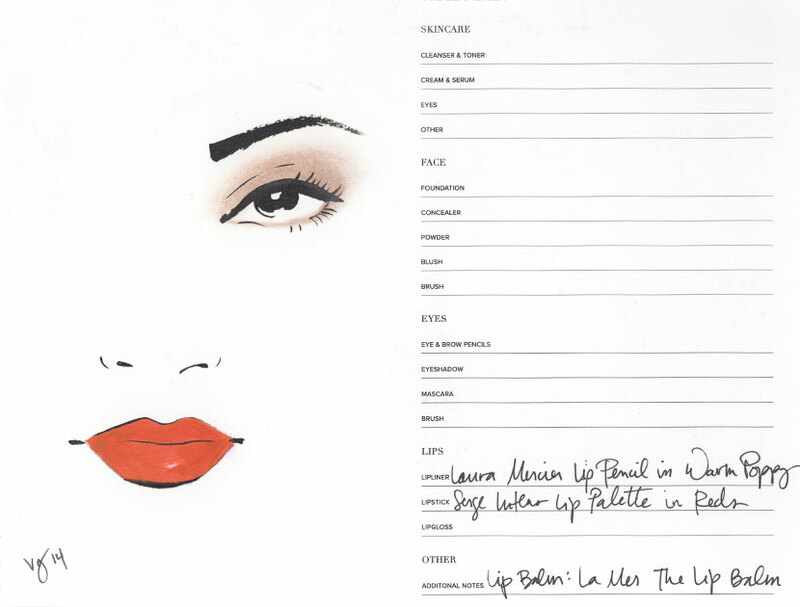 From Vanessa Paradis' VIOLET GREY cover story, makeup artist Sabrina Bedrani plucked a warm, orange-red lip pencil out of her kit as a nod to summer. The rest of the model-actress’ face would lend itself to a supporting role, and remain fresh, glowy and bronzed. A summery alternative to the classic crimson pout.